Delivery trucks ready to deliver to your construction site or residence. Offering a variety of building supplies & materials. From Planning to Delivery - we're there every step of the way. 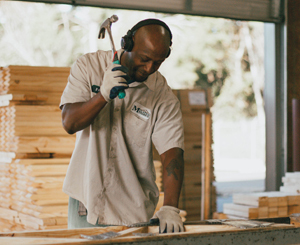 Mulherin Lumber has been serving the Augusta area for over 80 years supplying quality lumber and building materials to home owners, home builders, remodeling and commercial contractors. 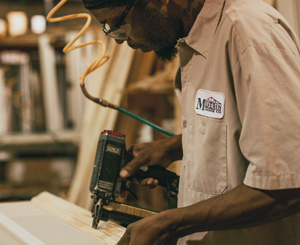 Our Evans facility is a full service lumber yard and door shop with lumber, plywood, millwork and other building materials. 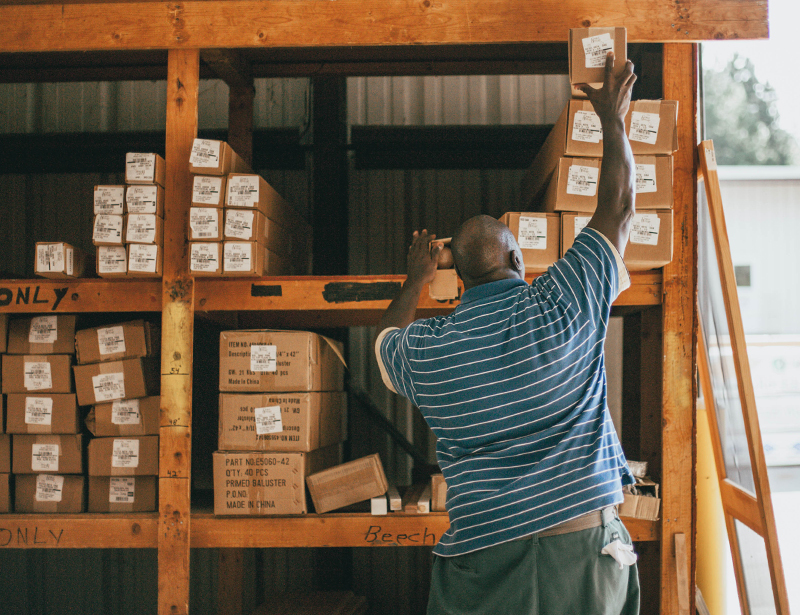 Our Augusta location manufactures roof and floor trusses as well as stocking engineered wood products. 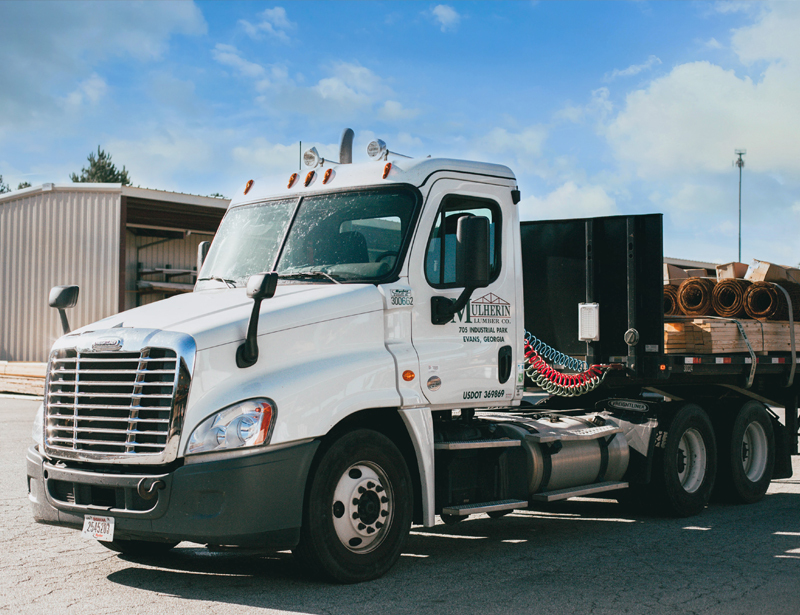 Our trucks will deliver to your construction site or residence. Our suppliers have 1000's of items that we'd be glad to order for you. 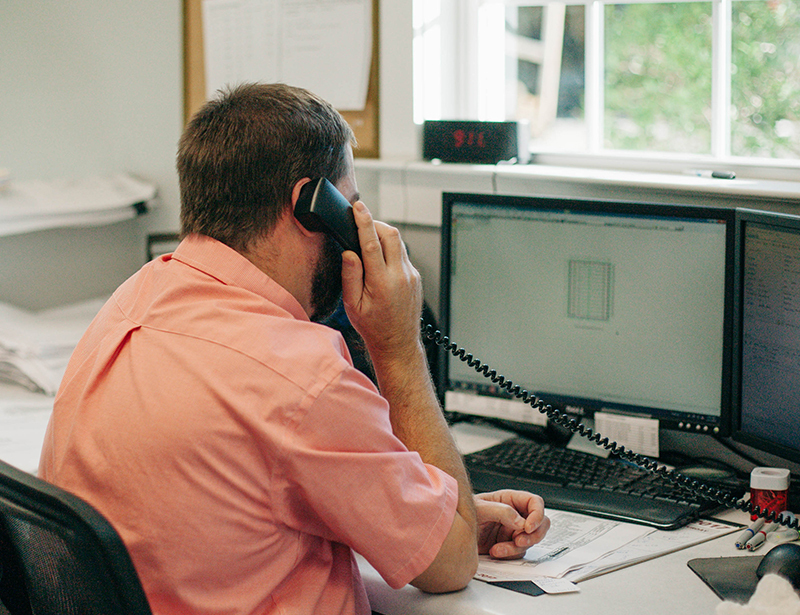 Bring us your plans and we'll estimate the materials for your project (large or small). We build interior and exterior door units. 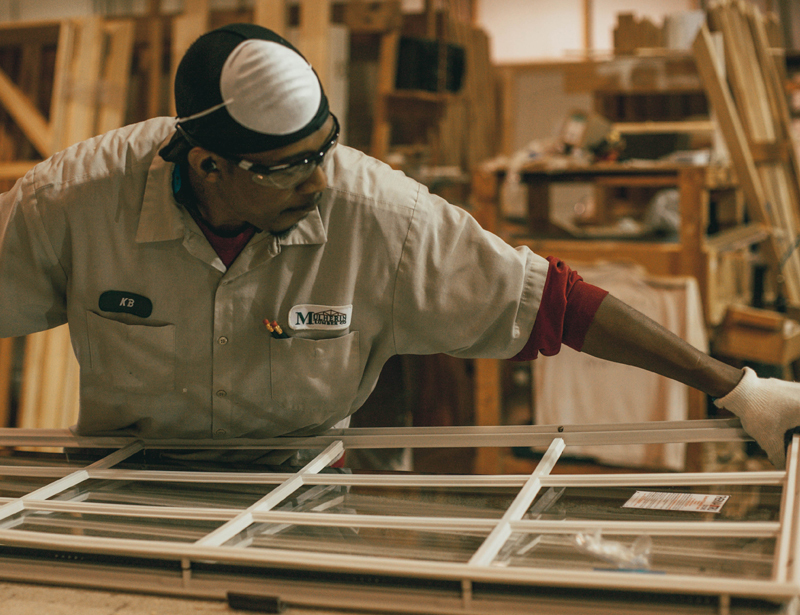 And we can fabricate special size doors and frames. Looking for quality materials at a great price?